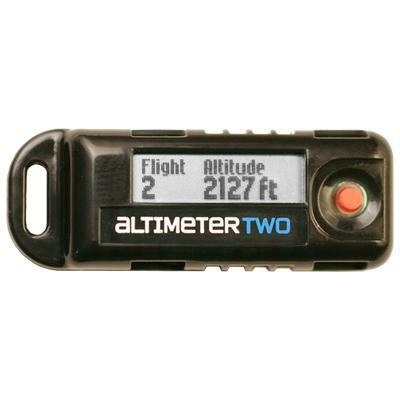 A rechargeable digital altimeter (for model rockets only) that analyzes flight altitude, acceleration, top speed, flight duration and 6 other important flight statistics. The AltimeterTwo retains the rugged design, easily-readable LCD, small size, and rechargeability of the AltimeterOne. With the addition of a 3-axis accelerometer and a 4X speed increase in processing speed, it can provide a full suite of important flight statistics that can help you analyze and improve your rocket’s performance. AltimeterTwo is an instant flight analysis tool for model rocketry, no computer required. It is small enough to fit in most rockets, and it provides 10 key flight performance measures on its sunlight-readable screen for each flight, including max altitude, top speed, engine thrust duration, peak acceleration, ejection timing, and total flight time. No batteries required. 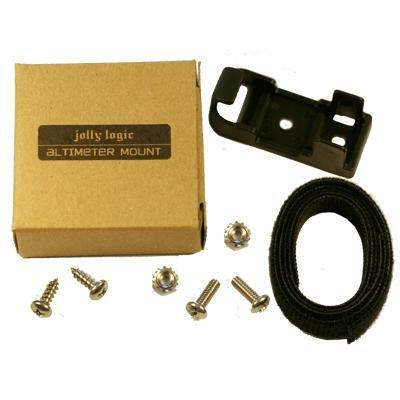 AltimeterTwo is rechargeable and includes a recharging cable that works in common USB ports. Approved for National Association of Rocketry contests. Will only work for model rockets. 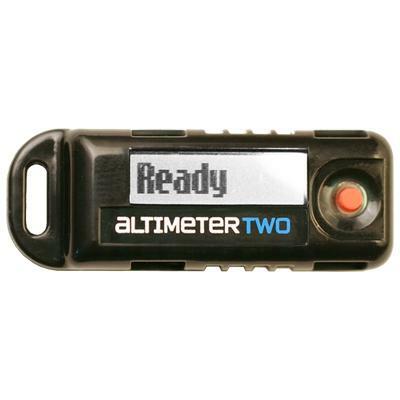 You can read the AltimeterTwo User Guide here.